"Space Hotel" Illustration by Carlos Araujo. "Let me share some awesome news: My illustration "Space Hotel" is one of The Ten...! LOS DIEZ are here! From the 29 winners selected in the Latin American Fotografía and Ilustración Dos competition, 10 illustrators were picked to be included in this special, traveling exhibit produced by Epson. 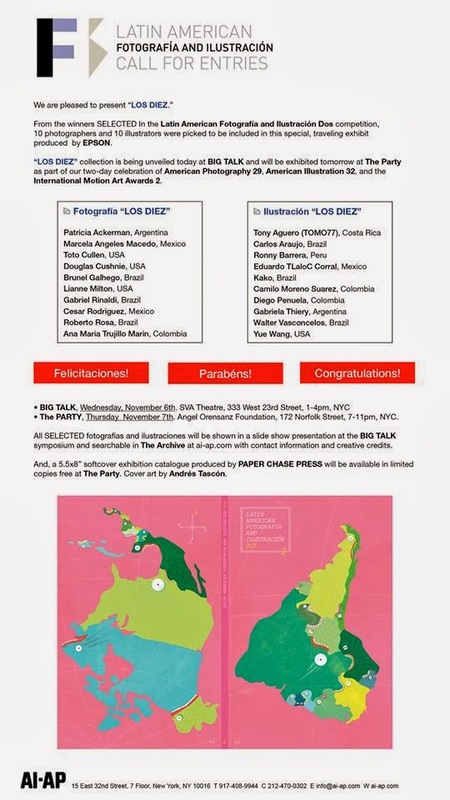 "Los Diez" collection were unveiled yesterday at the Big Talk event in NYC and will be exhibited today at The Party (also in NYC) as part of a two-day celebration. 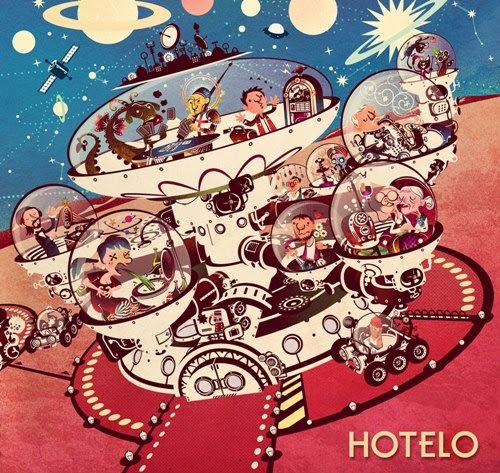 Know more about the making of "Space Hotel" (it is also the cover for Brazilian rock band Hotelo debut album). Read more about "Space Hotel" being selected in the Latin American Fotografía and Ilustración Dos." Visit Carlos at his blog, Silbach Station, or follow him on Facebook, Twitter, or Flickr. Carlos Araujo is a whimsical illustrator located in Brasília, Brazil. With a background in several mediums, including 8+ years in graphic design, his true passion is illustration. His fine art, animation, and educational illustrations can be seen in books, magazines, posters, and gallery shows worldwide. Contact Store 44 Reps for inquiries on future projects. 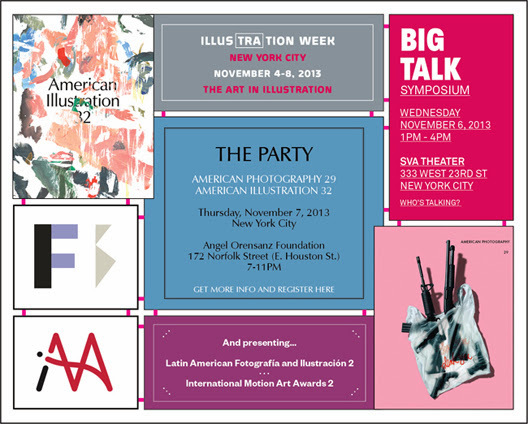 Read more about Carlos Araujo on our blog. Visit Carlos Araujo's Website or follow him at his blog, Silbach Station, on Facebook, Twitter, or Flickr.